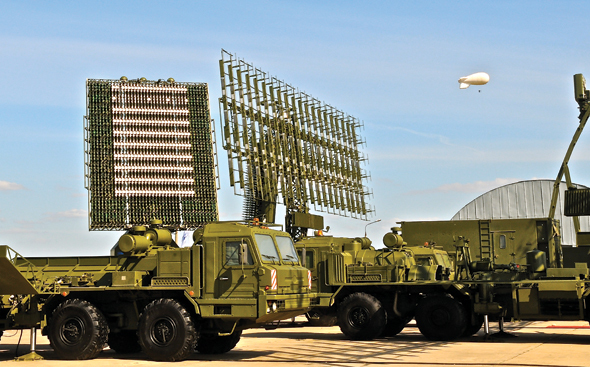 Almaz-Antey Air Defense Concern nowadays combines over 50 enterprises, scientific research institutes and design bureaus being Russia’s leading producer and developer of the modern air defense systems. 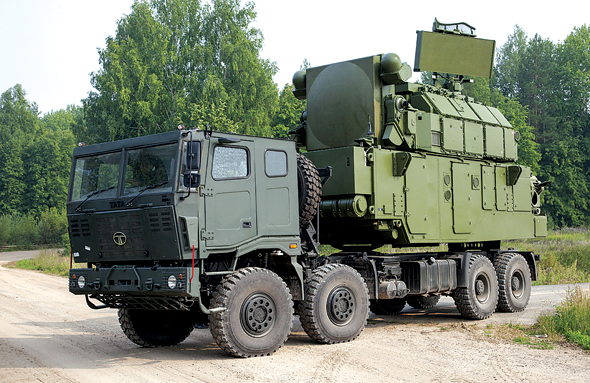 The Concern products has been supplied to the Russia’s armed forces in quantities being simultaneously of a constant demand at the world market. According to the international experts in 2013 Almaz-Antey conquered the 14th place on the defense sales volume among the top 100 world largest defense companies. The huge variety of products is among the key features of the Concern success story. One of the main Almaz-Antey Concern activities is the variety of services on after-sales support for all its products being spread over 50 countries worldwide. 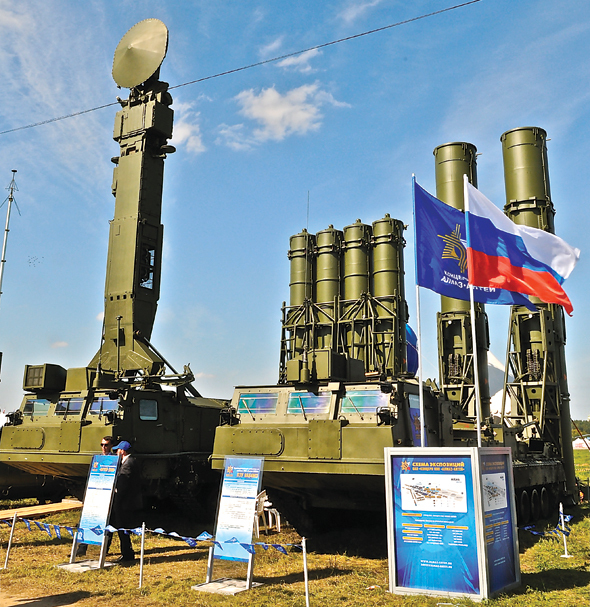 While the export of Concern ready-made products has been carrying out exclusively through the Rosoboronexport (Russia’s sole state mediator in defense trade), Almaz-Antey has been entitled to provide the foreign customers independently with the equipment spare parts supply, repair and upgradation as well as personnel training.